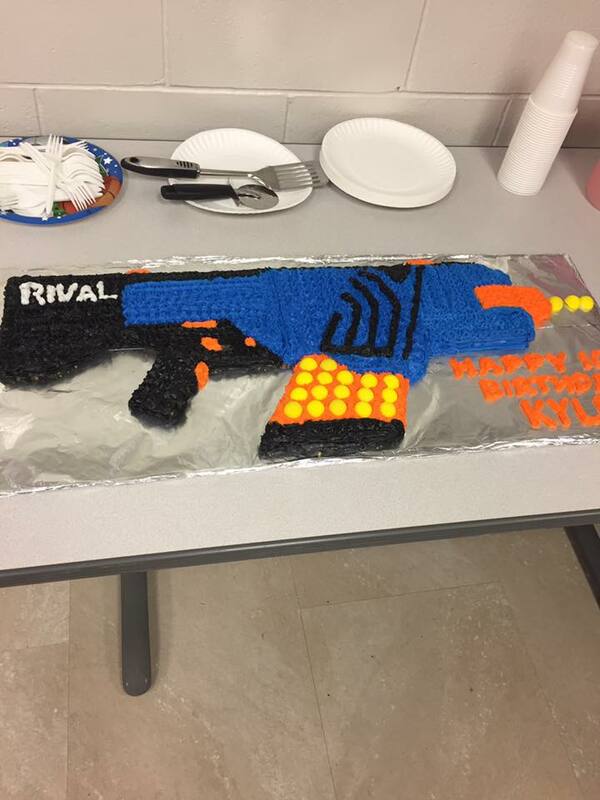 The Rochester Foam Dart League offers weekly Nerf battles, birthday parties, and special events in Rochester and surrounding areas. The Rochester Foam Dart League offers weekly open play Nerf battles for ages 5+. Come play commitment-free for only $12 per player or grab a player punch card to receive every sixth session free! Safety glasses, Nerf rival, elite, and mega darts are provided. The Rochester Foam Dart League can facilitate your next party or special event! We work with all ages and skill levels and provide professional inflatable bunkers, foam ammo, safety glasses, and full armory of blasters. We are mobile and can set up at the location of your choice! Looking for the greatest Nerf battle outdoors? We can do that to! Sign up with your email address to receive news and updates about special events, giveaways, fundraisers, and reviews on new gear. We respect your privacy and will not spam your email account. This newsletter will send approximately 1-2 messages each month.